SCAM ALERT! red Rubber Stamp over a white background. 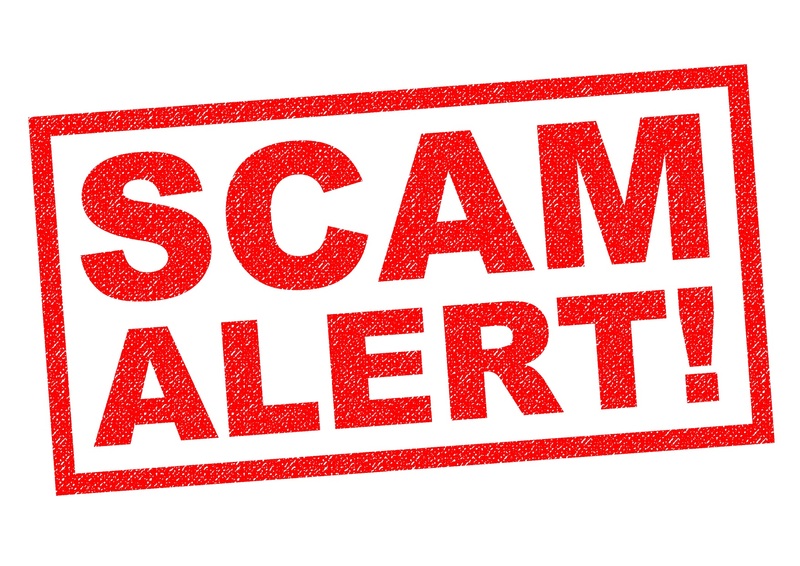 Here at Communities of Abilene FCU, we want to help you defend against SCAMS going on all around us in many different ways, from Telephone, to Internet, or any other form of Media. You need to know what SCAMS are out there and how to combat them. 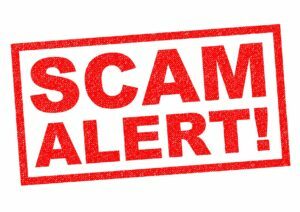 Below, we have provided you with some helpful websites that will keep you alert to current SCAMS and ways to avoid them. DISCLAIMER: By Clicking on the links contained under HELPFUL LINKS on this page, you will be leaving Communities of Abilene FCUs website and going to a third party website that is not operated by our Credit Union. We are not responsible for the content or availability of these linked sites. Thank you. Email any questions to here.